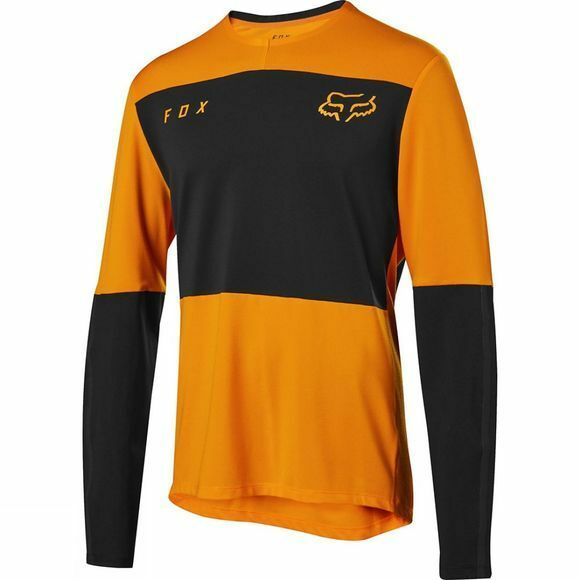 Featuring advanced cooling technology and impressive durability, the Fox Men's Defend Delta Jersey will be your go to for days on the trails. 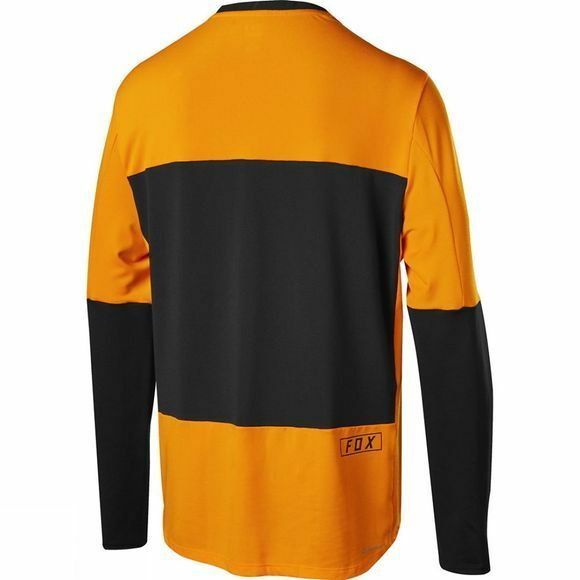 To regulate moisture and improve breathability whether the jersey is wet or dry, its made from Polartec Delta fabric. This is basically mountain bike jersey with a built-in radiator, that also keeps you cooler. To help with durability and add value, some strategically placed abrasion-resistant zones give coverage from trail overgrowth.